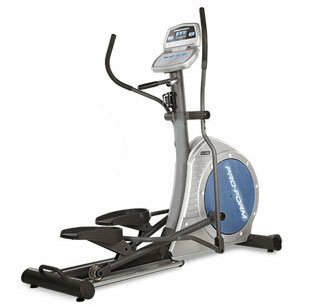 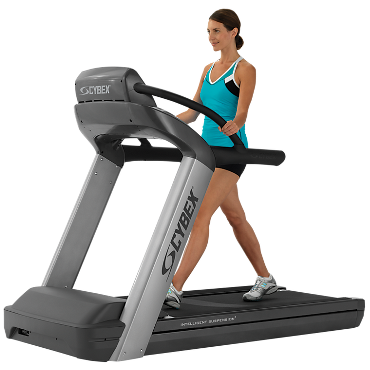 The GLORY1108B treadmill represents incredible value with all you could possibly need for that convenient home work out; the GLORY1108B comes complete with a great easy to use computer and easy folding system. 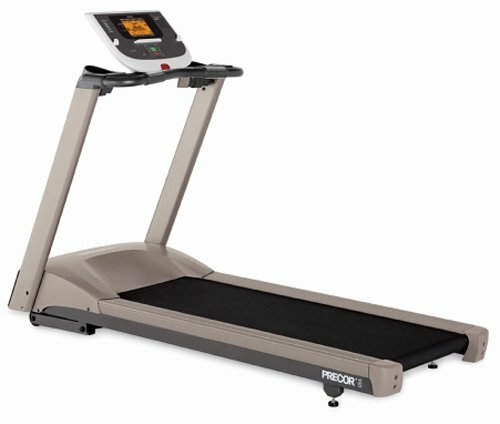 The Computer monitors the heart rate and measures the burnt calories, speed, distance and time. 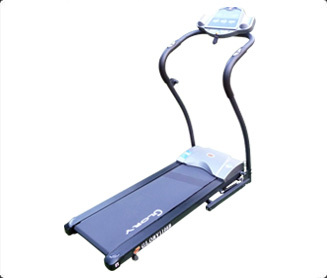 The Glory1108B treadmill is a simple and efficient machine with total value for money, giving you all the power and features you need for light and moderate workouts.